Here at Absolute Casing, our team of experts have generated a wealth of experience when it comes to manufacturing the monitor case. Understandably, no two screens are ever the same, they require a unique solution, so why not check out a custom monitor case from our extensive collection? We provide a monitor flight case to put your mind at ease, allowing you to transport your computer with ease. 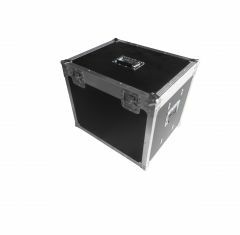 As well as this, the monitor flight case is designed to be durable yet lightweight, making it easier for you to carry if you need to attend conferences or meetings. Each of the cases that we manufacture at Absolute Casing is designed to match your specification. 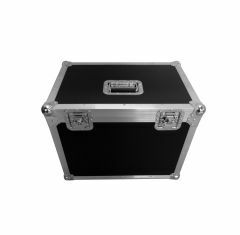 If you cannot find a monitor case that suits your specific requirements, our team of professionals think nothing less than to create a bespoke monitor flight case, to ensure that your products fit securely. For those who need to travel, our iMac flight case is an ideal investment to make if you want to maintain the functionality of your iMac! The iMac flight case is designed to provide you with a protective solution for travelling with your valuables but is also practical if you wish to store your iMac when it’s not being used, protecting it from damage and theft. Our in-house designers take care of the manufacture of the monitor flight case, so should you need to know more, don’t hesitate to get in touch with us at Absolute Casing to discuss your requirements in detail. Call 01635 579 518 today!